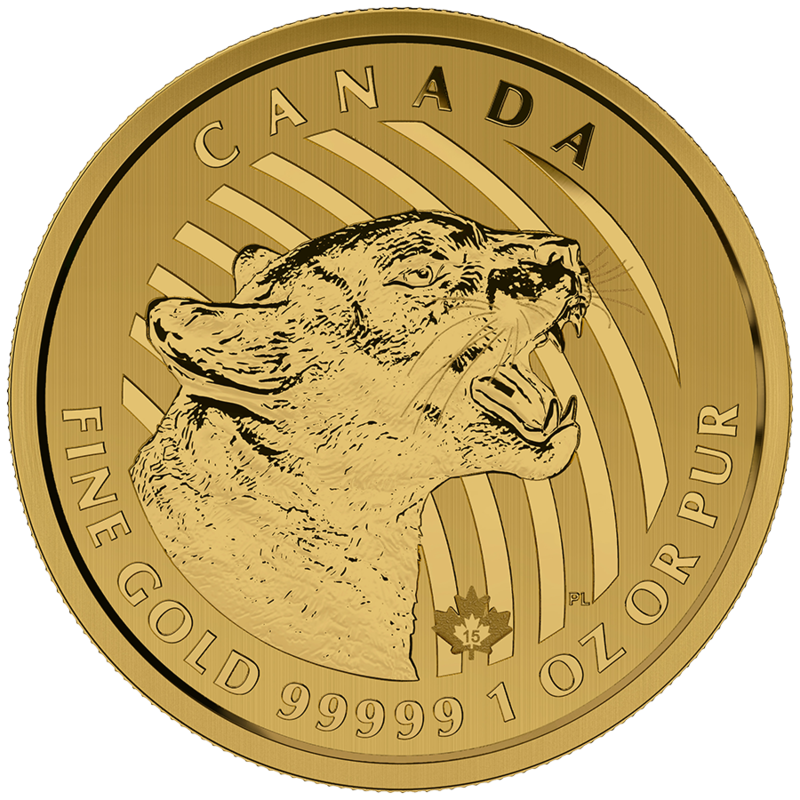 The cougar is one of Canada’s most powerful, elusive, and beautiful predators. 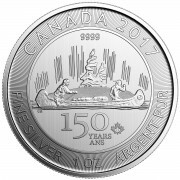 This silent hunter as portrayed by artist Pierre Leduc, is the perfect subject for the second coin in the Royal Canadian Mint’s “Call of the Wild” 3-coin series, a limited release annual series. 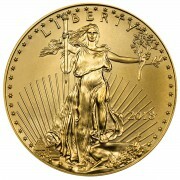 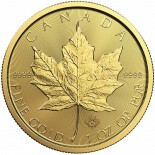 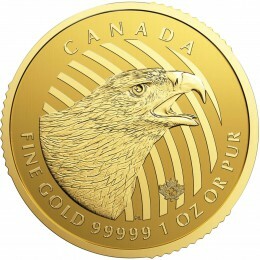 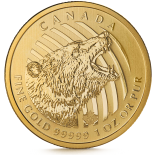 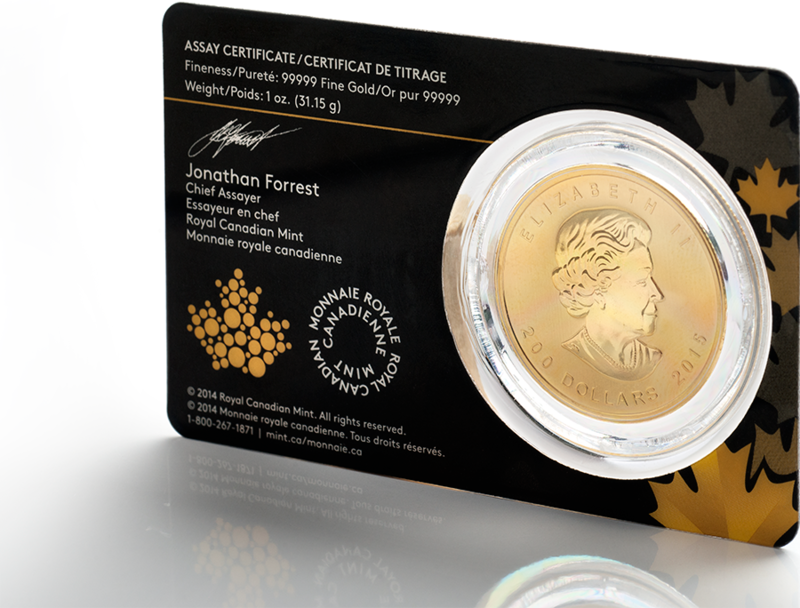 This collectible bullion coin contains 1 Ounce of .99999 Gold, and a nominal face value of $200. 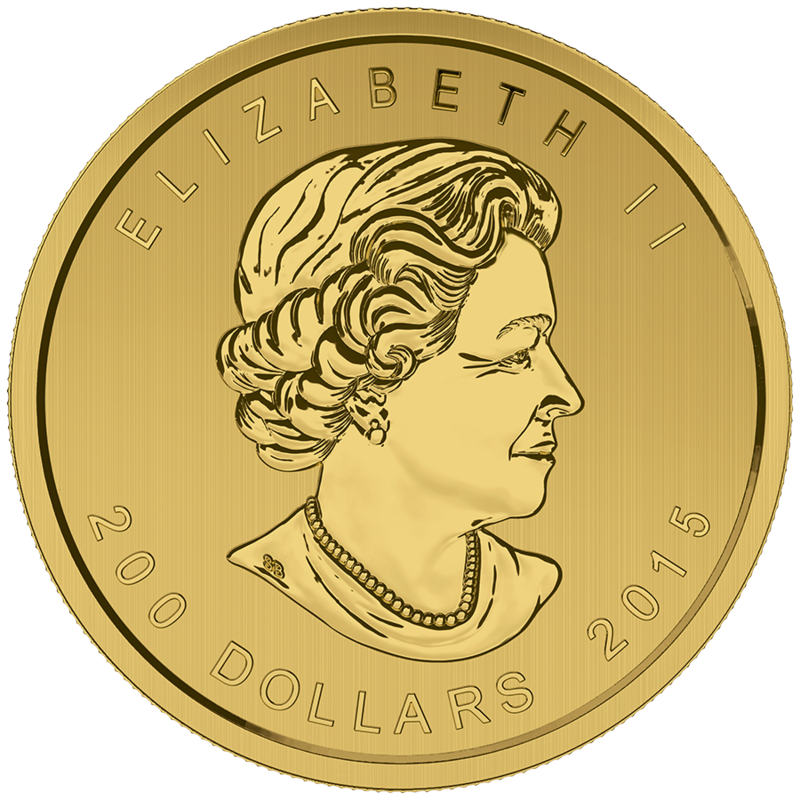 The face of the coin features Elisabeth II, the reigning monarch of the Commonwealth. 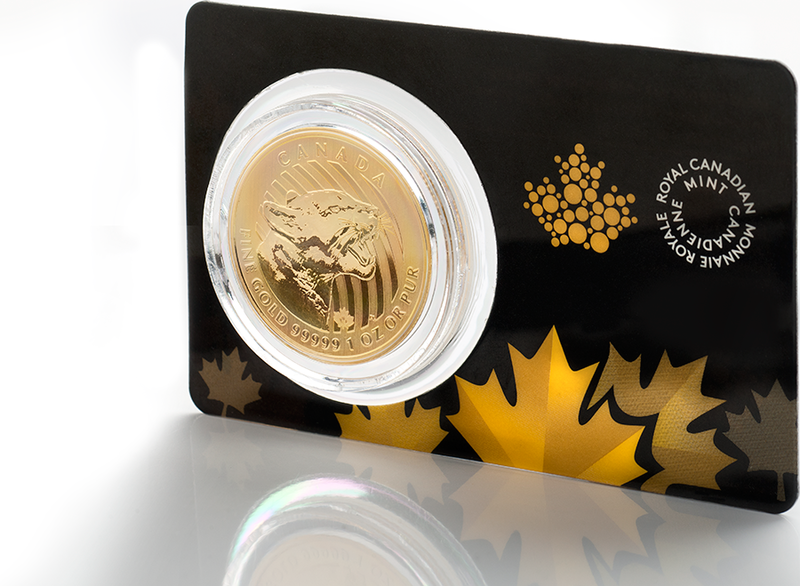 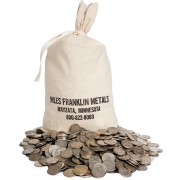 The coins come packaged in an assay card. 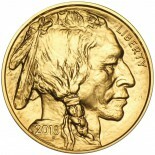 This coin was minted in 2015.